FIGHT LIKE A DEMON The town of giants is saved, but rekindling its flame has brought to light an even greater evil! 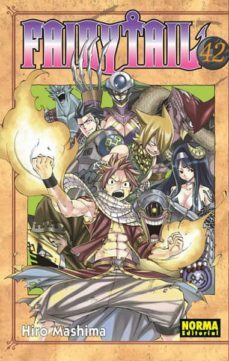 The members of the dark guild of demons, Tartaros, move against the entire Magic Council, and start targeting former Council members. Fairy Tail rises up against this new threat, but theyre facing powers theyve never seen before! The battle against the worlds last great dark guild begins!